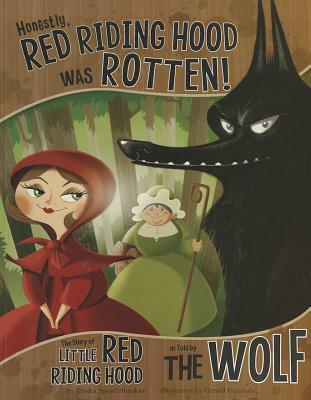 Oh, I would love to use Red Riding Hood + The True Story of the 3 Little Pigs for a lesson on POV. Thanks for sharing! 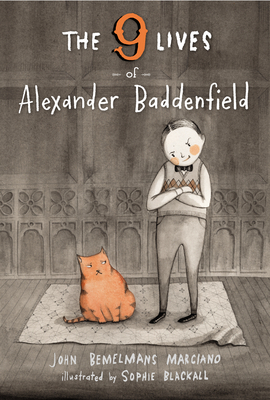 When you finish Alexander Baddenfield, I would love to discuss. 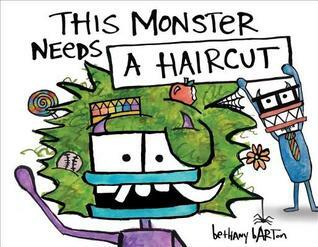 I read it this summer and met the author at TweensReadFest last weekend! Will need to find the Red Riding Hood book. I agree with that together with The True Story of the 3 Little Pigs might be a great point of view unit! I loved the newest Elephant & Piggie too. Is it possible that Mo Willems just keeps getting better? 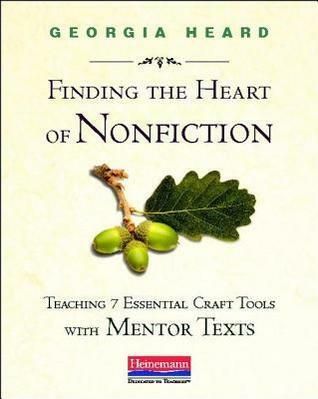 I just bought Finding the Heart of Nonfiction last week--hoping to get started on it this week. I love Georgia Heard! I loved the newest Elephant & Piggie too. 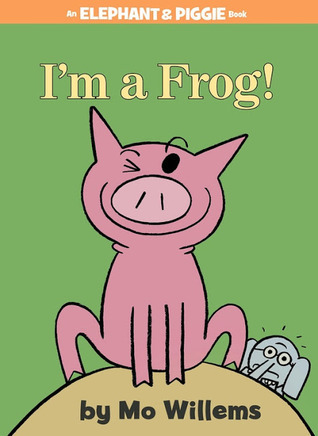 Is it possible that Mo Willems just keeps getting better? I just bought Finding the Heart of Nonfiction last week--hoping to start it this week. I love Georgia Heard! I use a couple of her writing exercises from her book, Writing Toward Home, every semester in my writing classes. I'm reading Georgia Heard, too - wonderful book! Beth - thank you for your recommendations! 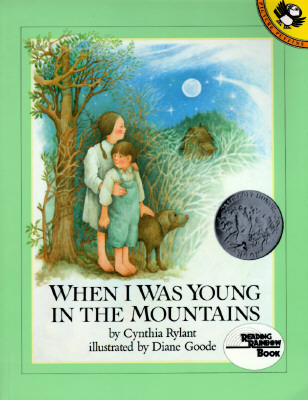 I'm so excited to see the Georgia Heard book on you list. 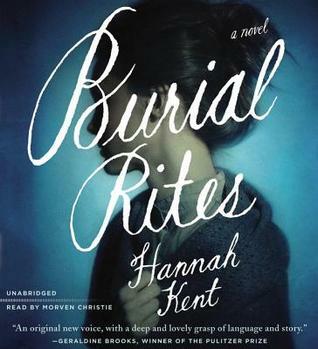 It's been on my "must read" list and you have re-inspired me to get to it ASAP! I love her books! 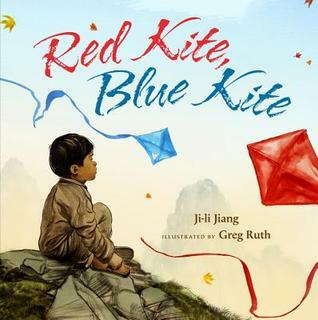 Red Kite, Blue Kite looks great and so does Ausustus and His Smile! Thanks, Beth! I was so excited to see Georgia Heard's book on your list. I'm a huge fan and that book is on the top of my "must read" pile! Also interested in Red Kite, Blue Kite and Augustus and His Smile. Great recommendations! 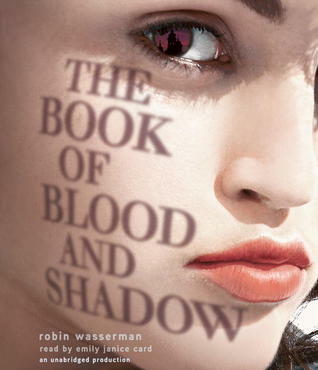 How is the Book of Blood and Shadow? I have that one and keep meaning to get to it! 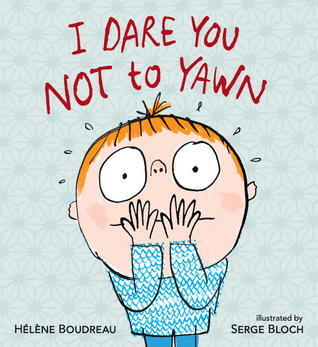 This new Mo Willems title just arrived for me at the end of the day and I rushed out without unpacking it. 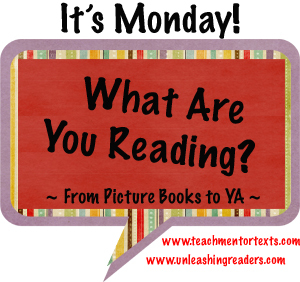 Can't wait to read with the children tomorrow! 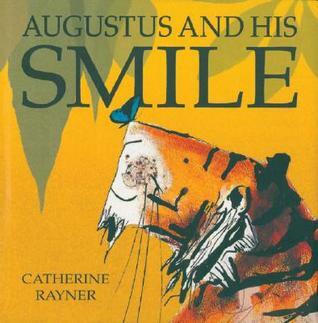 Just read your lovely little review of Augustus and his Smile - looks like a book I need to share with my students! Just read your lovely little review of Augustus and his Smile and I am convinced this is a title I MUST share with my students! Thank you for highlighting it here. The new Mo Willems book arrived today in my class - planning to surprise the kids tomorrow! Finding the Heart of Nonfiction sure sounds like a winner. I shall have to look for that one. 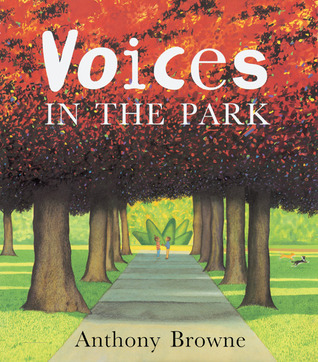 Voices in the Park is one of my favourite Anthony Browne books. Love that. Red Riding Hood also looks intriguing. Thanks for sharing all these.